Flomax is a prescription drug that is in the category of alpha blockers. This means that antagonize the alpha adrenergic part of the nervous system. When the alpha blocker works, it works to relax the muscles in the bladder and prostate gland so that men can urinate in sufficient amounts. When enough urine comes out at one time during urination, the sense of urgency to keep going back to the bathroom to urinate goes away. The medication is prescribed to men, never women and never children. Another way to treat BPH is with 5-alpha-reductase inhibitors. This method interferes with testosterone levels that can cause cells of the prostate to enlarge. What man wants any of these – especially fainting and drowsiness? And what about the painful urination part? Here you start out with a problem of urinating too much and then you end up with urinating less often but it hurts? Who does that make sense to? Luckily, there are some natural alternatives that can be used instead. French researchers say this well-known herb is a suitable replacement for Flomax plus it decreases 65% of the biomarkers for chronic prostate inflammation. That’s a good amount since the drug only decreased the biomarkers 46%. 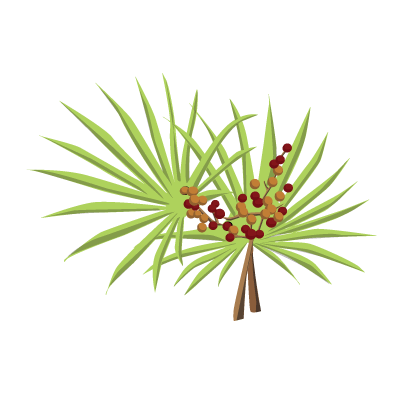 Saw palmetto berry also decreased 80% of the genes most frequently expressed for prostate enlargement while the drug came in with a pale 33% reduction. Patients who had the MIF protein overexpressed because of the disorder showed a higher response to the International Prostate Symptom Score when they took the hexane extract of the herb as well. The scientists stated that their study showed for the first time that saw palmetto has distinct clinical level anti-inflammatory properties for men with prostate enlargement. This is one of three herbs/foods shown in studies to be just as effective as Flomax in cases of mild to moderate prostate enlargement. That’s what Italian scientists report in their medical journals. Pygeum herb is just as effective as Flomax, say the experts of various medical reports. Men using the herb were more than twice as likely to report an improvement in overall symptoms. Getting up to go to urinate in the middle of the night was reduced by 19%. Residual urine volume was decreased by 24% and peak urine flow was increased by 23%. 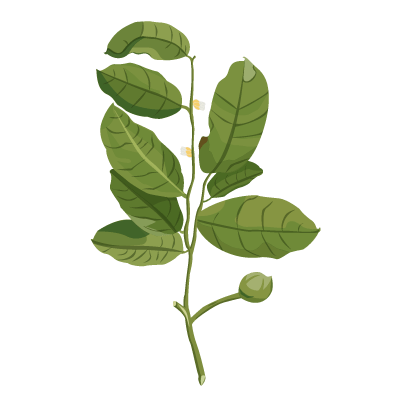 This food is the third food/herb shown in human studies to be as effective as tamsulosin. In one German study, 12 months of treatment of pumpkin seed led to a clinically reduction in symptoms in men with prostate enlargement compared to placebo. The researchers made the statement that in order to fully justify a recommendation to use the pumpkin seeds in other men, they needed to see similar findings in a larger group of men. However, the study size that was analyzed was 1431 men. How many more do you need in order to try something natural without side effects? 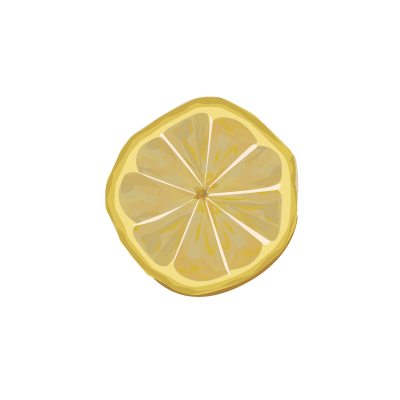 This fruit is used in traditional Oriental medicine for different conditions such as swelling, constipation, allergies, and too much acid after eating. The fruit contains flavonoids and coumarins that have already proven to work against allergies, viruses and tumors. In prostate enlargement, testosterone is often linked with the development and progression of the disorder. The body makes its own 5-alpha-reductase to block the production of testosterone but drugs other than Flomax used for prostate enlargement try to mimic the same thing. When Korean researchers tested an alcoholic extract of the fruit against the prescription medication, they found that the fruit extract markedly reduced the testosterone levels compared to the other groups. It prevented the progression of enlarged prostate caused by testosterone. These are only a fraction of the medical journal articles that report that herbs work well for prostate enlargement. They give us all hope that we can be not only free from symptoms of prostate enlargement but also side effect free from medications prescribed from the condition. Check out our own alternative herbal formula that assists men in supporting their prostate on the site. Latil, A., et al. Effects of hexanic extract of Serenoa repens (Permixon® 160 mg) on inflammation biomarkers in the treatment of lower urinary tract symptoms related to benign prostatic hyperplasia. Prostate 2015 Dec;75(16):1857-67. Woo-Young Jeon, et al. Inhibitory effects of Ponciri Fructus on testosterone-induced benign prostatic hyperplasia in rats. BMC Complement Altern Med 2017, 17:384. Wilt, T., et al. Pygeum africanum for benign prostatic hyperplasia. Cochrane Database Syst Rev 2002;(1):CD001044. Azimi, H., et al. A review of animal and human studies for management of benign prostatic hyperplasia with natural products: perspective of new pharmacological agents. Inflamm Allergy Drug Targets 2012 Jun;11(3):207-21. Vahlensieck, W., et al. 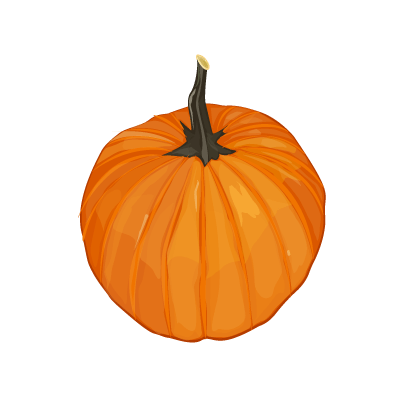 Effects of pumpkin seed in men with lower urinary tract symptoms due to benign prostatic hyperplasia in the one-year randomized, placebo-controlled GRANU study. Urol Int 2015;94(3):286-95. Alkanjari, O. and Vitalone, A. What do we know about phytotherapy of benign prostatic hyperplasia? 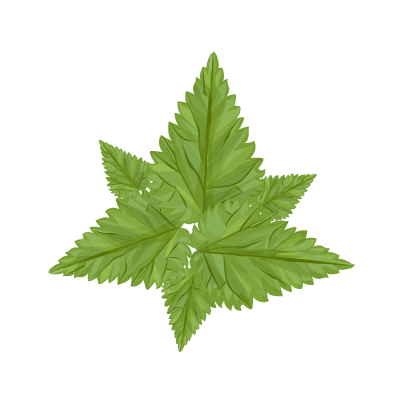 Life Sci 2015 Apr 1; 126:42-56. 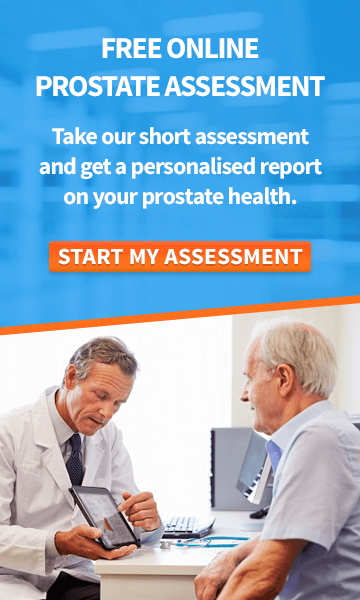 Hi John, we have an article that discusses Proscar (also known as Finasteride) is detail here=> http://www.bensprostate.com/can-finasteride-shrink-an-enlarged-prostate/ . If you have any questions please feel free to get in touch with our team at [email protected]. Wishing you good health, The Ben’s Natural Health Team. 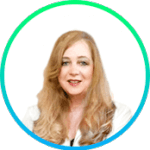 Hi Alpena, could you please get in touch with our support team through [email protected] so that we can discuss this with you in greater detail. Alternatively you can also contact us via our toll free number 1-888-868-3554 in the US and +44 (0) 845 423 8877 in the UK. I have ckd my gfi African am is 53. In my reading low testosterone is link to prostrate problems including cancer. And a ckd diet have conflict with some of your food recommendation. There are two products I have had good results for frequent urinating drinking red tea with ganoderma and cordiceps combination infusion. And the herb ganoderma which was infused with coffee . I have been taking Tamsulosin and finasteride going on two years. I just started taking your total health, prostate power, prostate healer, and organic garlic. I want stop taking the 2 drugs mentioned above. I read you have a product I should take while stop taking the drugs? Hi Keith, it is never good to stop a drug abruptly, particularly if you have been taking it for some time. It can kick back at you. We have a program to wean you off those drugs, involving a gradual reduction alongside taking Total Health. If you want to discuss any of those matters further, feel free to get in touch with my customer service team on our toll free number +1 888-868-3554 and they will see how to best advise you. Wishing you good health. Interesting! I have been on Saw Palmetto for twenty years and Pygeum for six years and only when I went on to Tamsulosin four years ago did I get any relief from my symptoms. I have had none of the above side effects with Tamsulosin. Where do you get these 5 all from? Hi Nick, we have a program to wean you off those drugs, involving a gradual reduction alongside taking Total Health, which includes several of the natural ingredients discussed in this article, you can learn more about Total Health here=> http://www.bensnaturalhealth.com/health-products/total-health-vegicaps.html. If you want to discuss any of those matters further, feel free to get in touch with my customer service team on our toll free number +1 888-868-3554 and they will see how to best advise you. Wishing you good health. Are you serious about the side effects of Flomax? 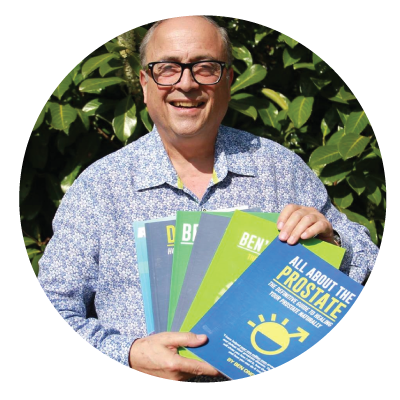 Been on it for years…..
Hi Ron, yes Flomax can have a number of negative side effects, which you can learn more about in this article=> http://www.bensprostate.com/prostate-drug-guide-flomax . If you would like to discuss this in further details or have any question our support team would be happy to speak with you. You can get in contact via our toll free number, 1-888-868-3554 in the US and +44 (0) 845 423 8877 in the UK. All calls are 100% confidential and all advice is free. I switched DR. ,for urologic care. He scheduled a MRI for the prostrate. 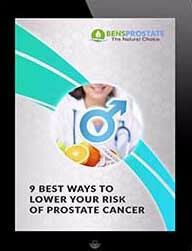 Don, a valuable resource for men is a website called Inspire.com Search the prostate cancer division and read about prostate cancer diagnosis treatment and treatment side effects. If you get a prostate cancer diagnosis you will need to educate yourself about getting treated. Surgery to cut out your prostate my be the worse choice as the side effects can be devastating. Inspire.com is a place where men going through treatment discuss their outcomes. The information can be valuable and is information difficult to find anywhere else. There is No cost to access the resource. Another resource is the Urology Web. https://urologyweb.com/topics/prostate-cancer/ Dr Bert Vorstman is providing valuable information here you should know. Thank you so much for the information. Do you have it in one pill or tincture? If you do I want to buy it. Hi Fermin, great to hear that you find the article informative!Iit is never good to stop a drug abruptly, particularly if you have been taking it for some time. It can kick back at you. We have a program to wean you off those drugs, involving a gradual reduction alongside taking Total Health, which includes several of the natural ingredients discussed in this article, you can learn more about Total Health here=> http://www.bensnaturalhealth.com/health-products/total-health-vegicaps.html. If you want to discuss any of those matters further, feel free to get in touch with my customer service team on our toll free number +1 888-868-3554 and they will see how to best advise you. Wishing you good health. those 5 did nothing for me. stuck on Flomax to avoid catheter.